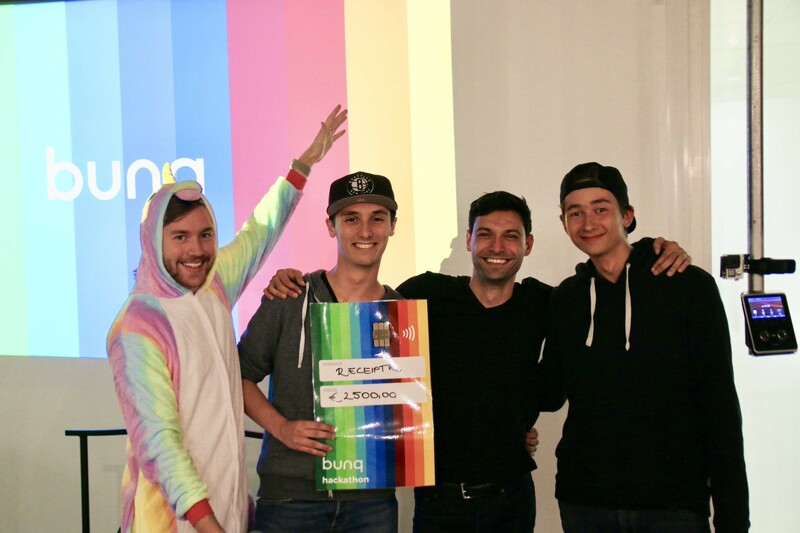 Thanks again to everyone who participated in our first bunq Hackathon. With 23 teams and countless amazing ideas, it was a night to remember! In case you missed it, you can check out the teams here. After receiving so much positive feedback, we look forward to bringing you bunq Hackathon 2.0 🎉. If this is something you would be interested in participating in, please share your support in the comments below 👇. We'd love to hear how you would help us continue to shake things up. We had loads of fun during the first hackathon, so yes please! Would be nice to join the second hackathon! For sure team FWDpay.to is up for a challenge again! To win. An acceleration or some sort of process as follow up to help make the winning ideas a reality might be an idea to consider? A second Hackathon would be really really awesome  I can't wait to see what awesome projects are going to be created next time.